There are two types of gun owners—those that are deeply in tune with how their guns work and those that simply like some old-fashioned trigger time. 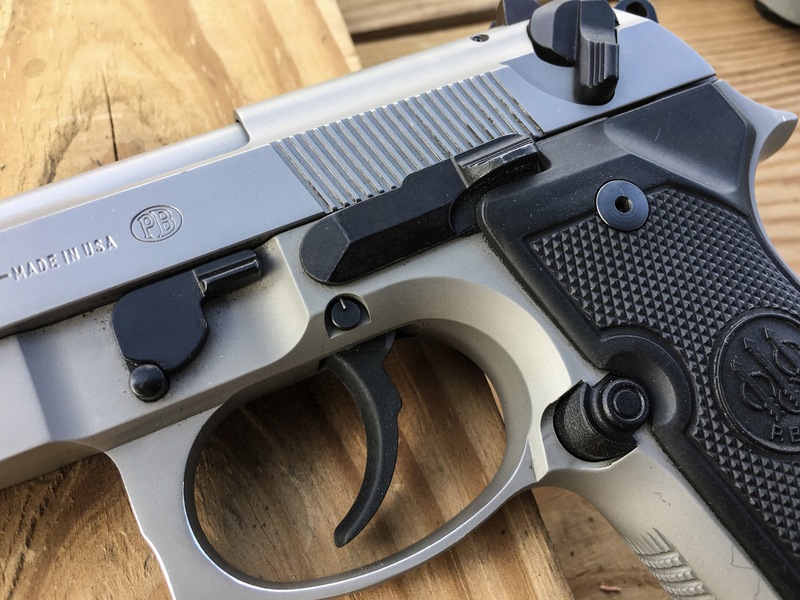 Those who like a deep-dive have a lot to study in the tiny Beretta Pico. 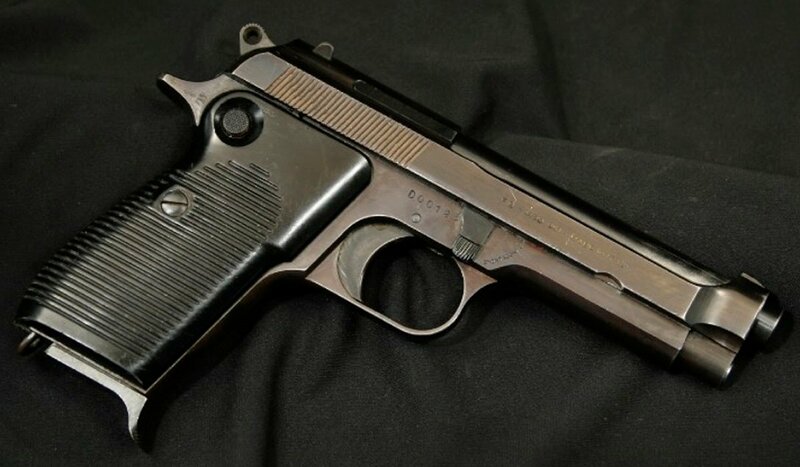 There are very few pistols that showcase more than a century of evolution. Beretta’s 92 series guns have only been in production for a few decades, but the clean lines that have come to define the 92 have deep roots in a symbolic artistic movement that swept Europe before World War I. Have you ever gotten all worked up about something only to later figure out that whatever was causing anxiety wasn’t all that big a deal? I have. In fact, I used to spend way too much time and energy thinking about the optimum way to “zero” a laser sight on a pistol. Since the laser can’t be in the center of the bore itself, it’s (by definition) offset from the path of the bullet. That means that, like a rifle and scope, you have to choose a distance at which the laser beam and bullet path will intersect. 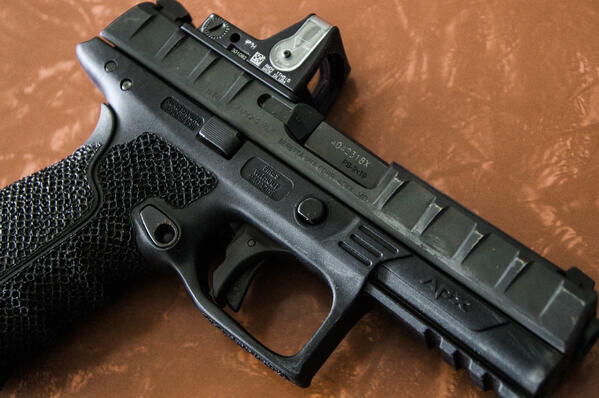 Let’s walk through the zeroing thought process using a Beretta APX RDO pistol. 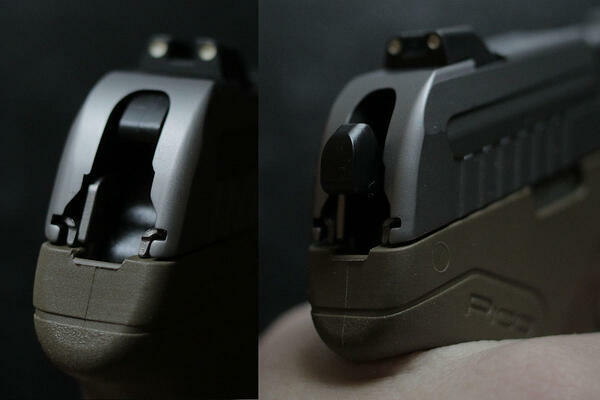 This pistol has a rail forward of the trigger guard, so I mounted a Crimson Trace Railmaster Pro. 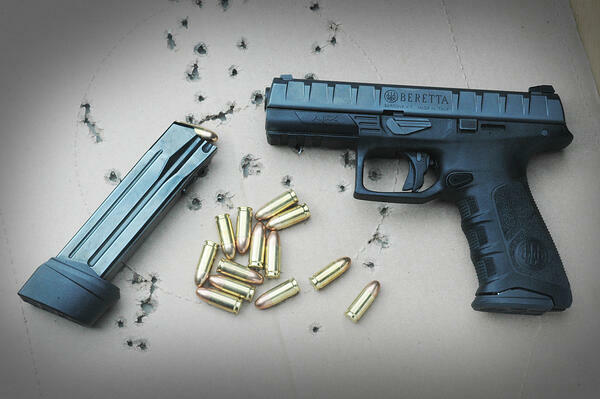 Right out of the box the Beretta APX is an awesome pistol for personal protection, competition shooting, or fun on the range. 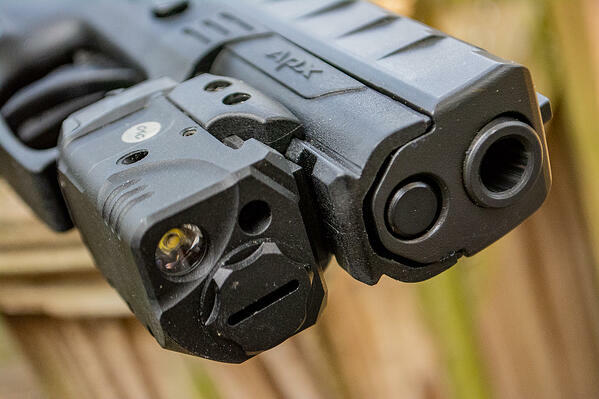 After putting a few hundred rounds through my new APX RDO, I investigated performance upgrade possibilities. 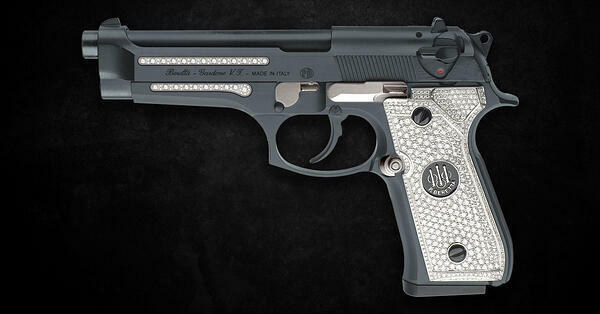 The firearms industry is susceptible to fashion trends, just like everything else. 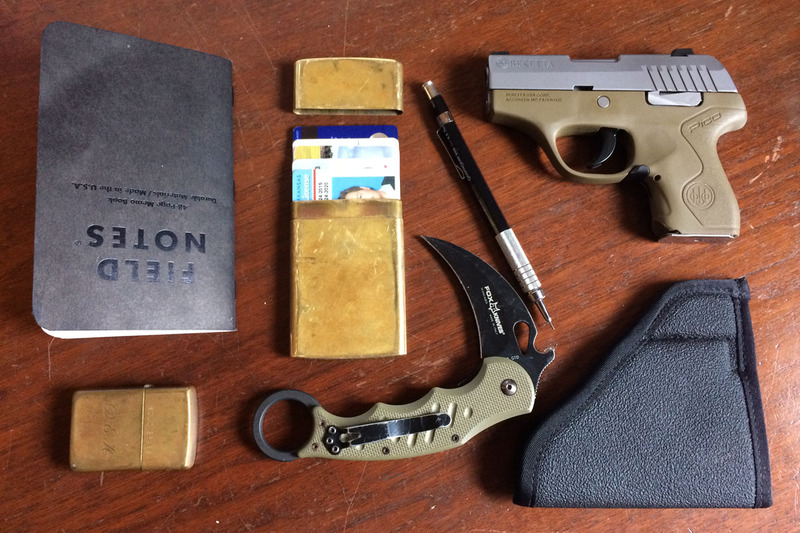 Over the last decade, as Instagram seized control of image-driven social media, "Everyday Carry" has become a thing. The high-fashion side of EDC has become cultish, but there’s something elemental to the viral fad. 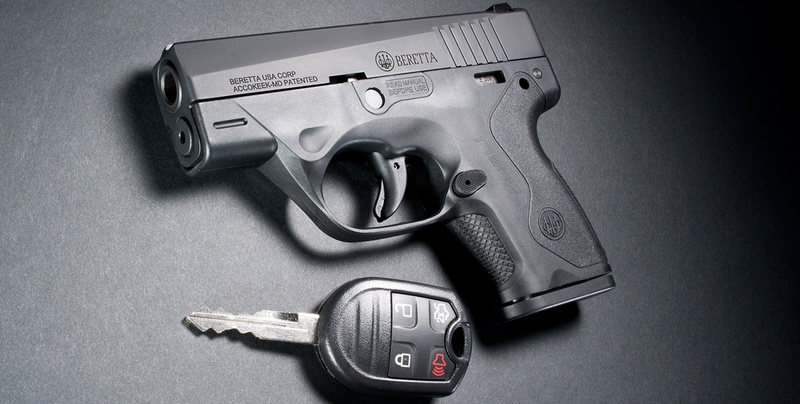 A trip to your local gun store can be overwhelming for someone new to concealed carry. Almost all guns bear a striking similarity to each other. They’re almost all black. 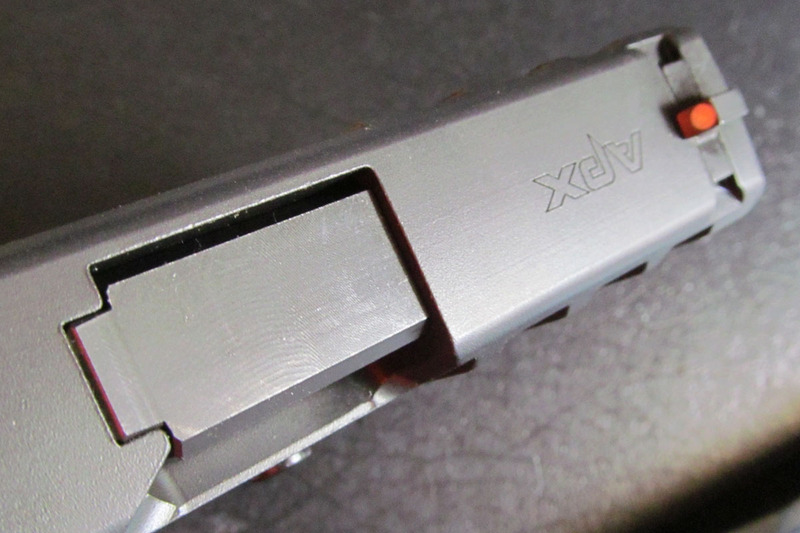 Most pistols incorporate a hefty amount of plastic and some steel. What sets them apart? Earlier this year, Arkansas became one of the first states in the country to issue what the state calls an “enhanced” concealed carry permit. The new regulations allow those with an enhanced endorsement to carry a concealed firearm many places that are off limits to those with the standard CHCL: public college campuses, churches, even bars. Are these new permits a step in the right direction for those of us who carry concealed?